Just a quick note to mention that Harold Orr was inducted as a member of the Order of Canada last week—a very high honor. Orr, a mechanical engineer, was a key figure in energy-efficient housing in the 1970s, and a member of the team* that built the seminal Saskatchewan Conservation House (1977). 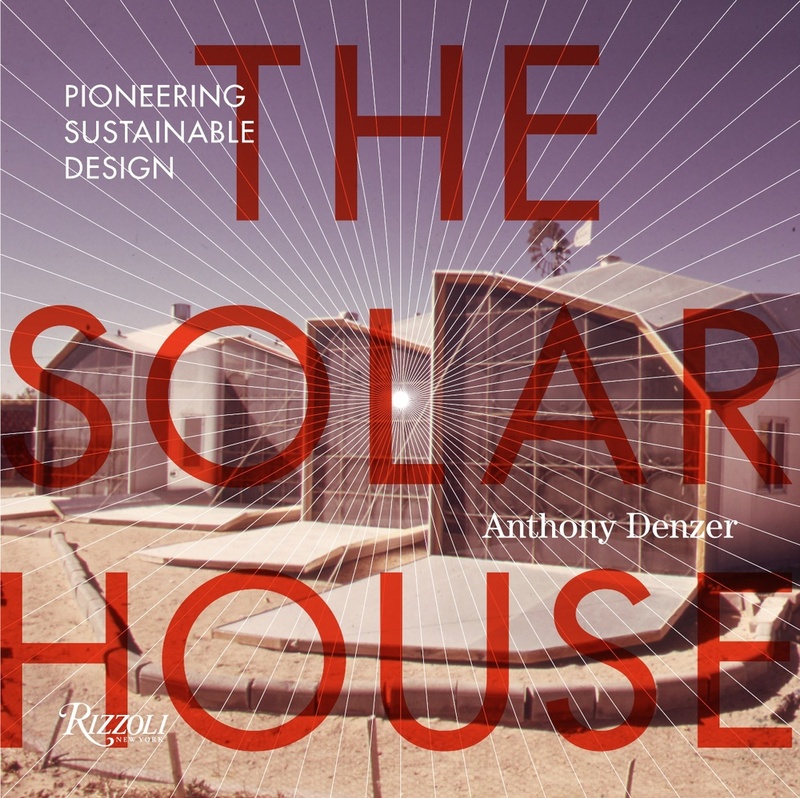 In The Solar House I describe the Saskatchewan project as a pivotal historical development when superinsulation and airtightness became more important strategies than passive solar heating and thermal mass. The Saskatchewan Conservation Home is now recognized as an important forerunner of the Passivhaus movement. In recent years Orr has continued to emphasize the importance of airtight construction for energy efficiency. Did Harold Orr invent the blower door? He says so, here (pdf). I believe it’s more accurate to say that he improved upon fan depressurization methods first developed in Sweden by Arne Elmroth, Ake Blomsterberg and Johnny Kronvall. Harold Orr’s name is always accompanied by ‘pioneer’, and that is well-deserved! He also received the Pioneer Award at the International Passive House Conference in 2015. By extension, the Order of Canada award offers some welcome recognition for the green building community and its history. Much more about the Saskatchewan Conservation Home on the Resources page.